If your idea of fun is binge-watching pop culture entertainment and geeking-out over enduring cult TV hits, retro-horror/sci-fi classics, outlandish comedies and fantastical CG-animated movie adventures, you will not want to miss this year’s panel event: An Inside Look at Shout! 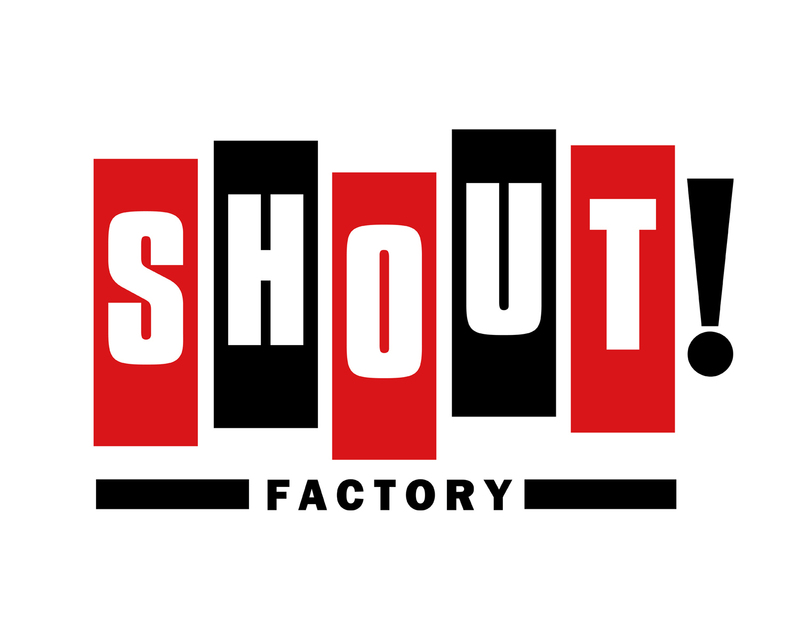 Factory, Shout! 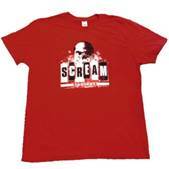 Kids and Scream Factory on Friday, July 25, 2014 at 7pm (Room 23ABC). Join Brian Ward (DVD Producer), Melissa Boag (VP, Kids & Family) and Jeff Nelson (Sr. Marketing Director) as they make special announcements and unveil exclusive sneak peeks of upcoming Blu-ray/DVD collector’s editions and new movies coming to theaters this fall. This is a fan-driven insider’s event filled with lively discussion and more than a few surprises. This panel discussion and Q&A will be moderated by entertainment writer & critic Kyle Anderson (NERDIST.com). Directed by renowned 3D filmmakers Ben Stassen (Fly Me To The Moon, Sammy’s Adventures: Escape From Paradise) and Jeremie Degruson (A Turtles Tale: Sammy’s Adventure), with original music by Ramin Djawadi (Pacific Rim, Game Of Thrones), THUNDER AND THE HOUSE OF MAGIC is a whimsical animated family adventure, bringing to life a unique story with a great sense of humor, positive values and universal appeal. Brimming with spectacular animation and endearing characters, this internationally acclaimed motion picture delivers a fun and highly entertaining movie experience for kids and the entire family. Come by to get your MY LITTLE PONY:FRIENDSHIP IS MAGIC poster and receive a free poster tube (while they last)! Stop by Shout! Factory booth for your FREE 2014 Button Pack and other SCREAM FACTORY goodies including collectible keychains, screen wipes and more! Come by to get your Free TRANSFORMERS RESCUE BOTS poster! PREVIOUS POST Previous post: Boom! Goes the Exhibit Hall at SDCC 2014!